Before I embarked on the drive from San Francisco Airport to Monterey, I consulted Google Maps for potential birdwatching or wildlife spots along the way. An hour and a half later, I pulled in at Moss Landing. 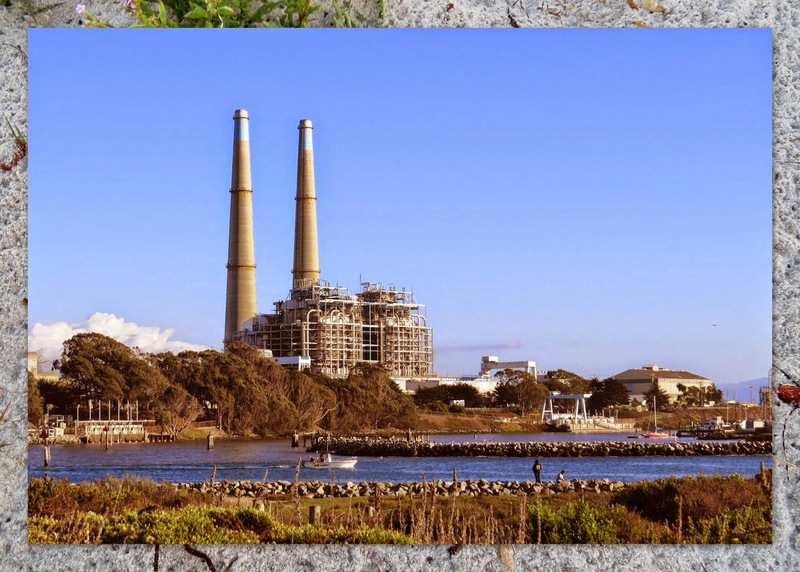 Situated behind an old power plant, it's an idyllic spot teeming with life. 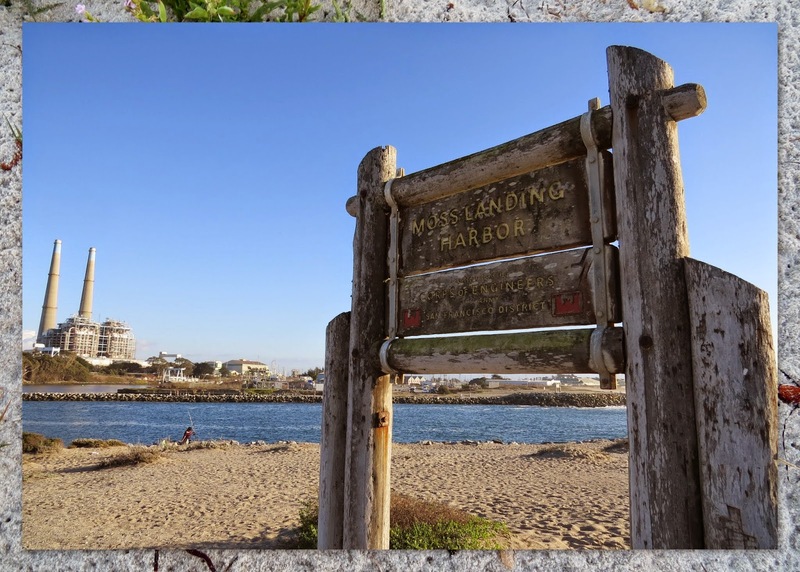 Moss Landing is situated between a placid inlet and the raging sea. 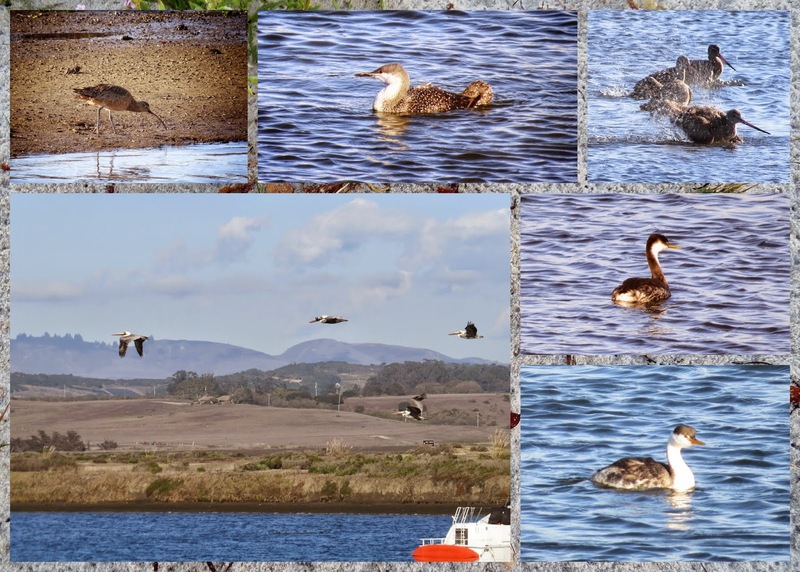 I also saw a nice variety of ducks and shorebirds nearby making Moss Landing an ideal spot to stop and stretch your legs on the way from San Francisco to Monterey. 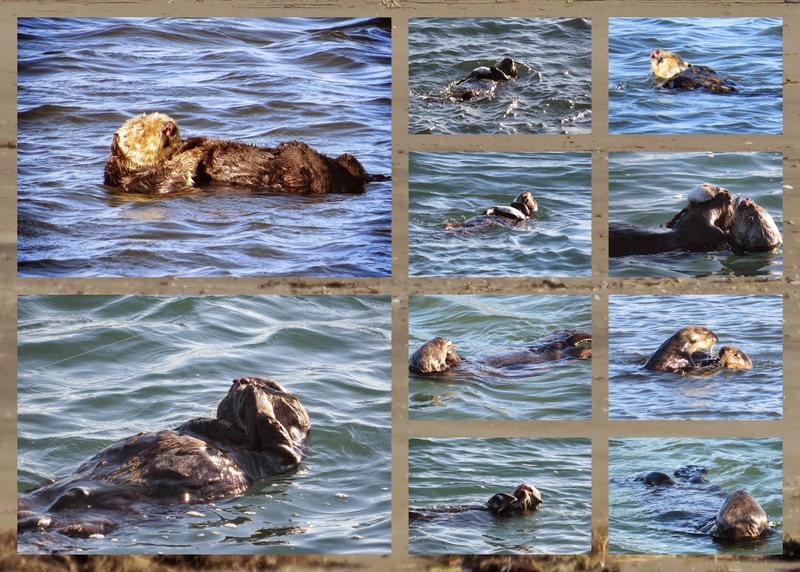 See sea otters and more on a detour to Moss Landing in Monterey County, California. 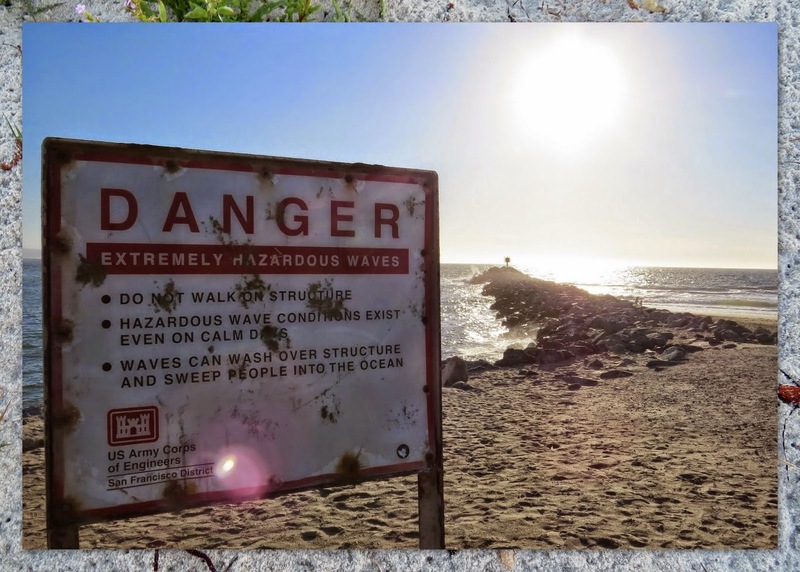 A photo-rich post written by travel blogger Jennifer (aka Dr. J) from Sidewalk Safari.